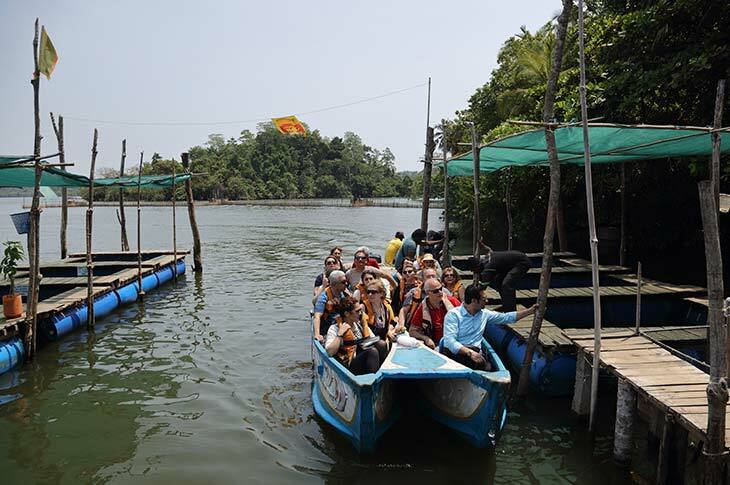 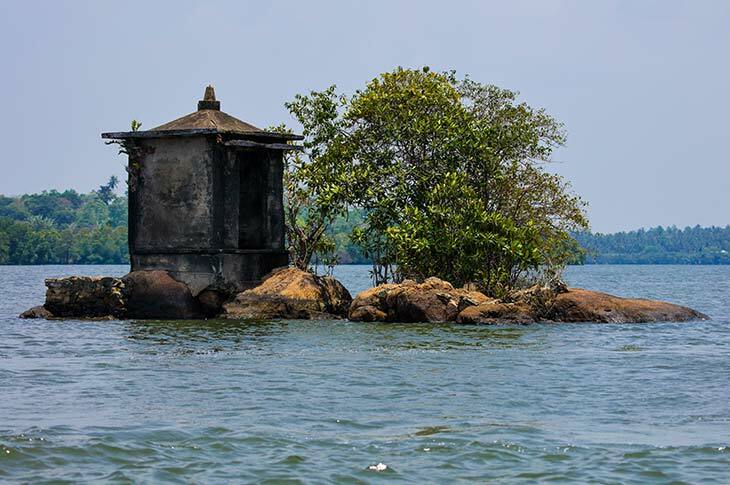 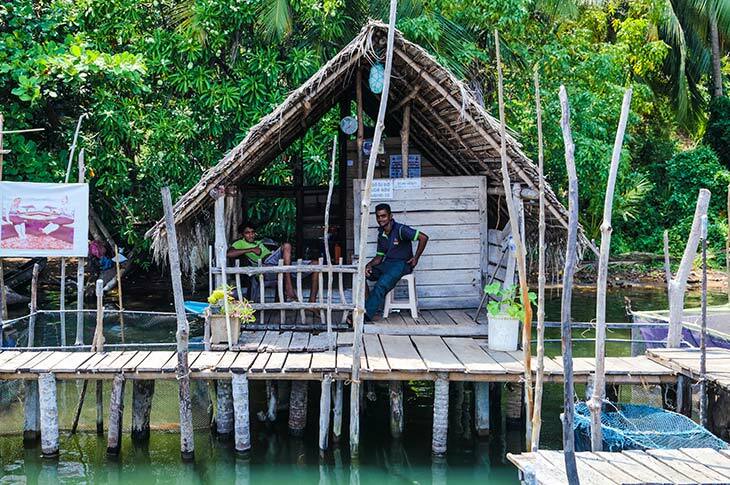 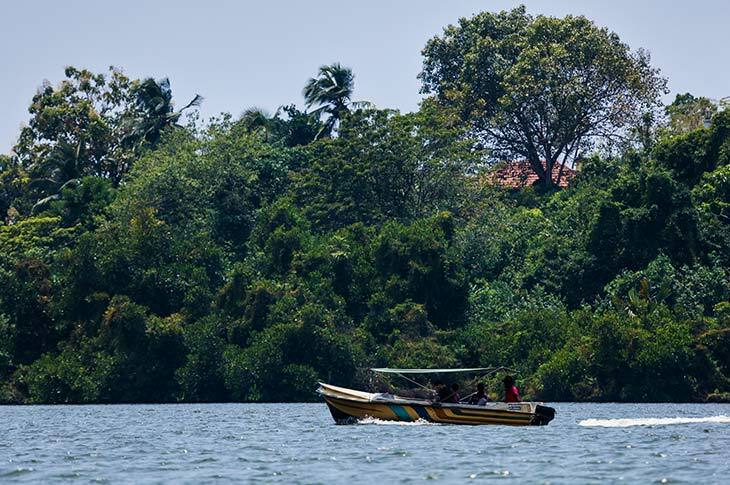 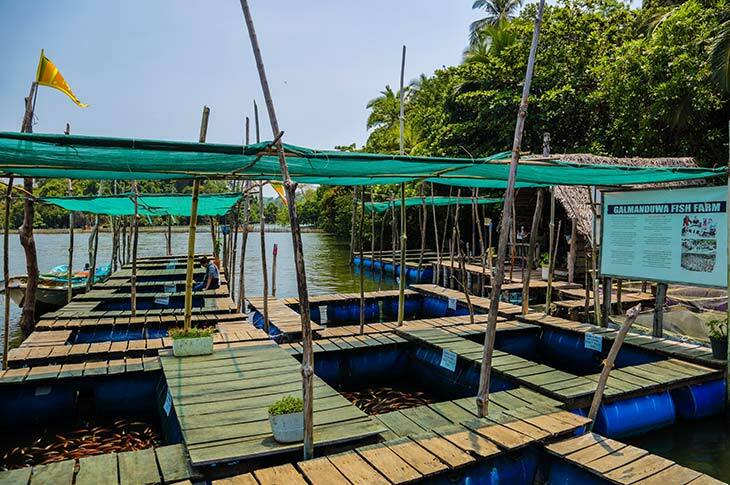 Guided boat trip safaris at Bentota lagoon or at Koggala lagoon are popular among both locals and tourists in Sri Lanka. 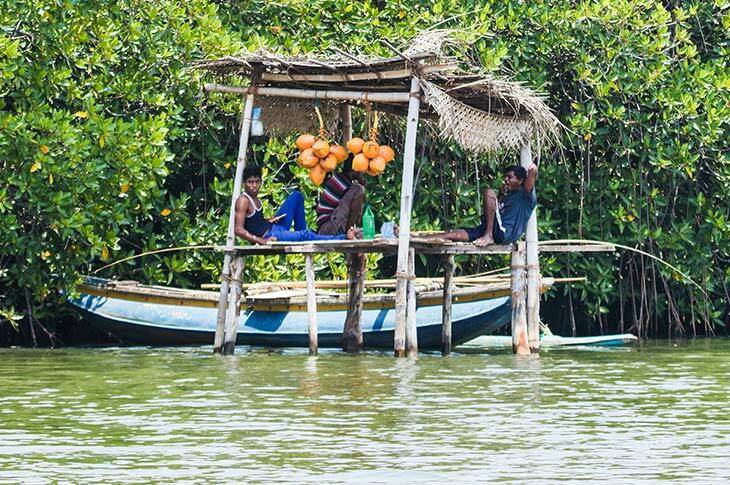 If undertaken at the right time, a boat safaris in Sri Lanka in these amazing lagoons may prove to be very enjoyable. 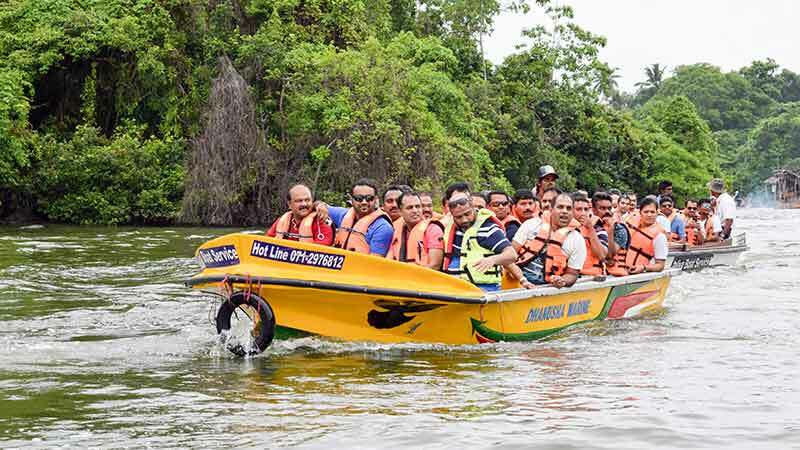 If you are a nature lover and looking for adventure, a trip to Sri Lanka would not be completed without a boat safari or a boat trip along the river Bentota which gives you a totally different perspective of wildlife and the wild natural surroundings from inside a boat!